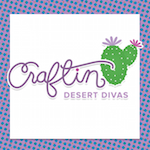 Hello there crafty friends. 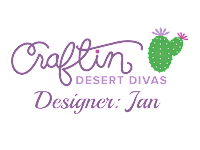 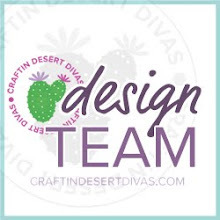 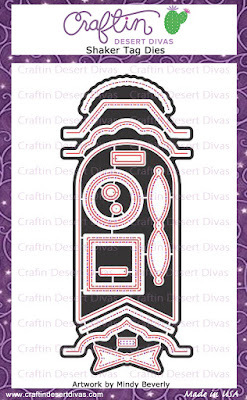 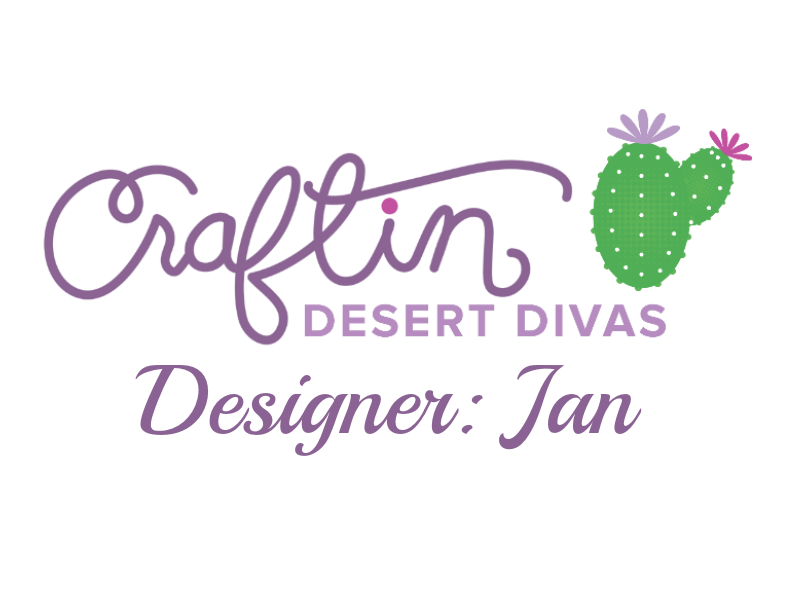 Hope you are all well...Jan's here from handcraft hobby and Im so happy to be back here on Craftin Desert Divas's Blog to share with you my projects. 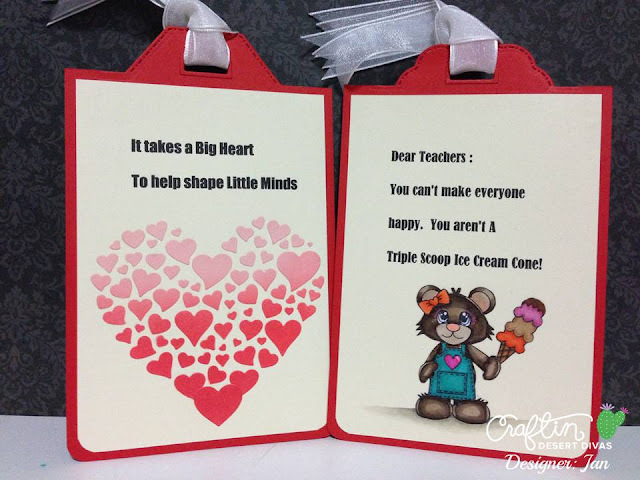 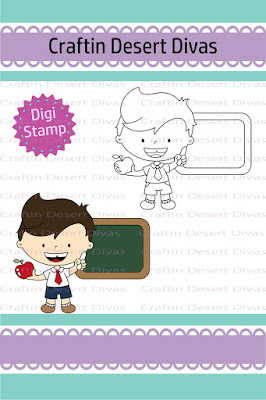 I know the World Teacher's Day is falled on October 5 but for Singapore we are celebration Teacher's Day on September 2 for this year 2016 and that's the project I wanted to share with you today using tons of CDD products. 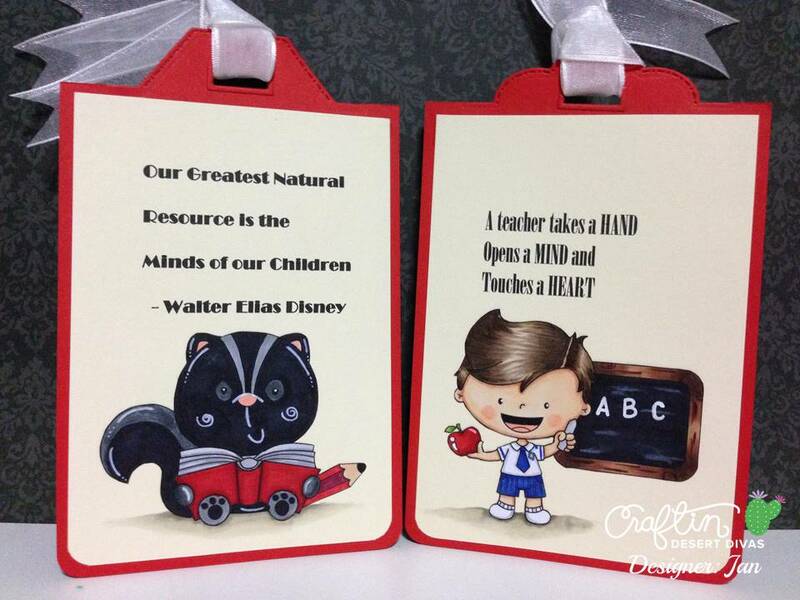 But first here are what I made. 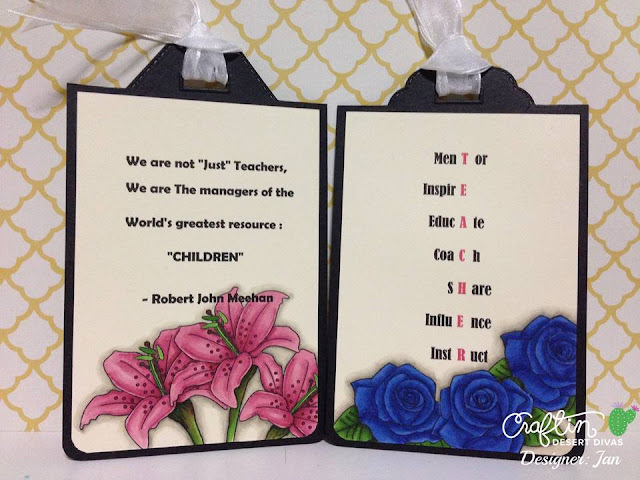 I began by printing the free inspirational quotes for teachers from pinterest. 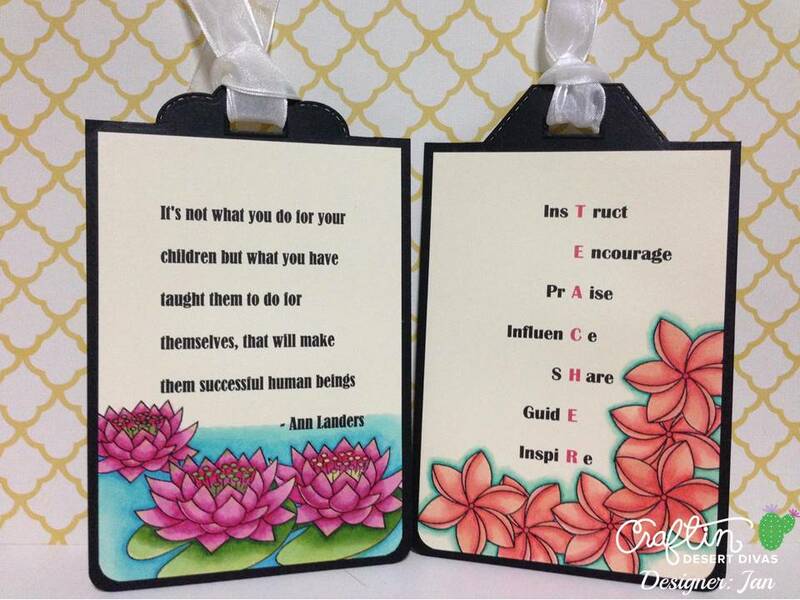 I then cut all the quotes into size but tried to make them into 1 size so that it would be easier when measuring and cutting the base of the tags. 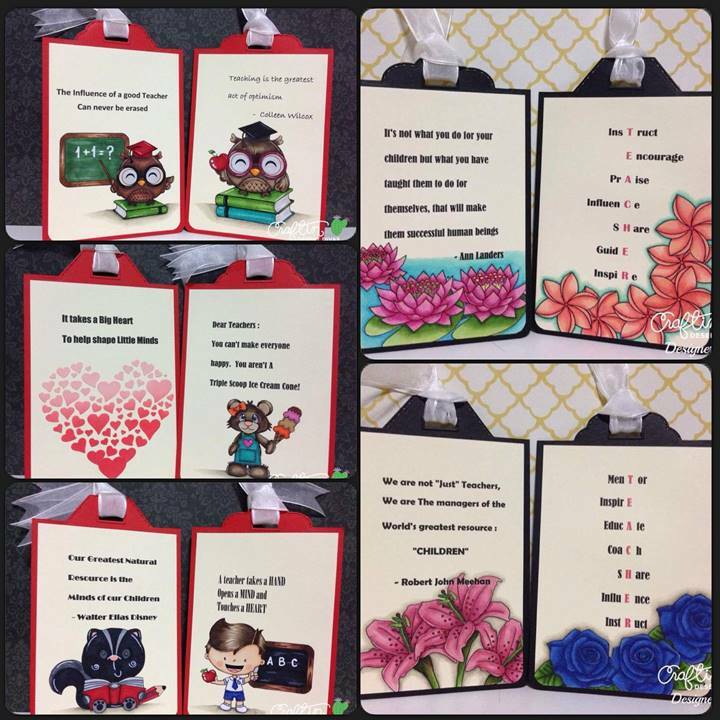 I used Shaker Tag Dies to cut all my base tags and that's the beauty of the dies you can adjust the size of the tag to suit your panel. 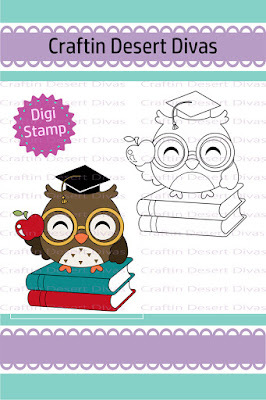 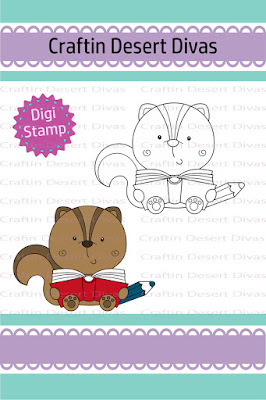 I printed out our CDD digital images School theme - School Owl , School Owl Teacher , School Chipmunk , School boy and colored them all with copic markers and fuzzy cut them out. 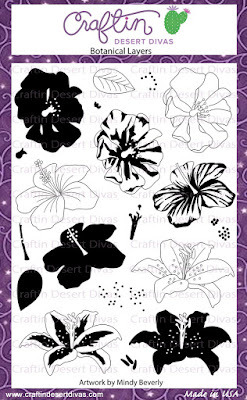 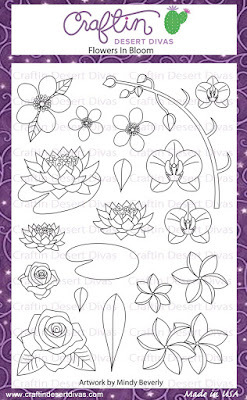 Last but not least I can't do tags without my flower stamps from Flower In Bloom and Botanical Layer stamp sets. 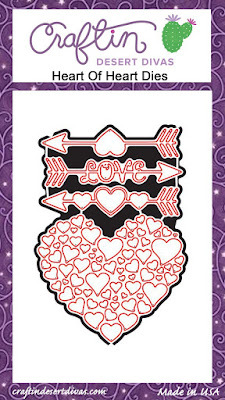 I then cut the reinforce hole dies from Shaker Tag Dies and attached to all my tags and then tight the ribbons. 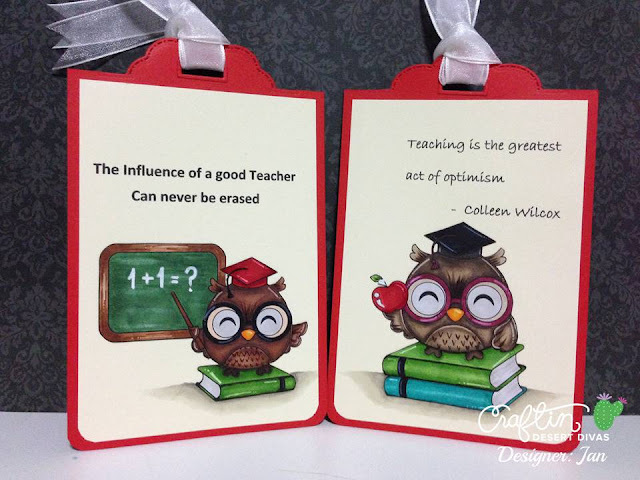 I hope you like them and have some inspirations. 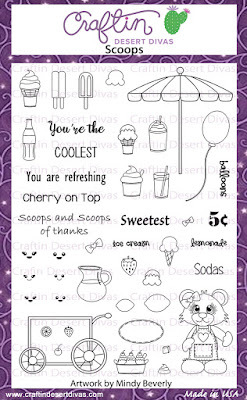 Thank you for stopping by and Have a Wonderful Day.